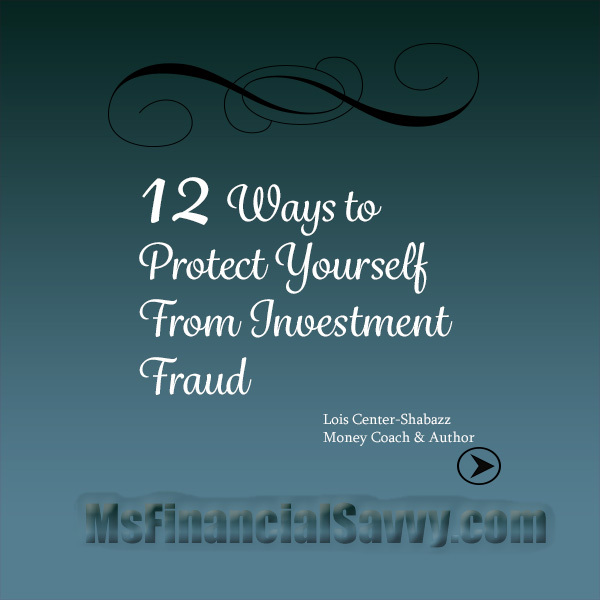 Protect Yourself From Investment Fraud For Now and in The Future! Some of you are active investors, want to be active investors in various investment vehicles and some of you will be indirectly affected by stocks, bonds, mutual funds or other investments. Those investments could come to you via your 401k plan, an inheritance or other means. My point is anyone could be exposed to the financial markets intentionally or unintentionally. 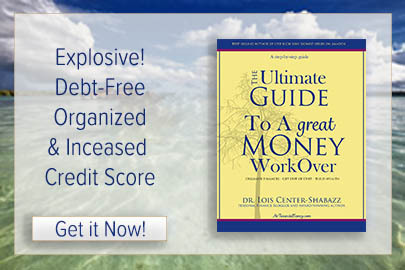 Because of this, you need to know how to protect yourself form investment fraud. The Enron company (stock symbol – ene) “stock” scandal has been widely reported in the news in October 2001. The company stock went from $83 to .25 cents in just one year. According to the widely televised news reports one possible reason was accounting improprieties. The most widely speculated impropriety was over-reporting of earnings by some officers. While downright false accounting reports by major companies are rare, and difficult to detect, you need to protect yourself from these types of scandals. We ask the following questions and attempt to answer them here. How do these scandals occur? Who is most vulnerable to stock scandals? How can investors protect themselves from this and other types of stock scandals? Although most investment firms and products are ethical and legal, investment schemes and frauds do exist within the securities industry. Con artists are quick to pick up on the newest hot investment prospects and the latest technology trends and use them as a basis for fraudulent investment schemes. Bernie Madoff of Madoff Investments is probably one of the most famous investment fraud schemes. Many of those schemes are very enticing and very difficult to spot. Almost all of them depend on trusting investors willing to believe the con artist’s claim without question. It may be difficult to identify fraudulent schemes, but there are some red flags you can pay attention to and avoid becoming a victim. Here are some pointers. Deal only with firms and individuals you have researched and trust. Be skeptical of any investment opportunity that comes about as a result of an unsolicited telephone call, Internet offering or even a television advertisement if the product cannot be easily researched. Never invest without doing some research about the opportunity. The Federal Communications Commission regulates telephone solicitations and automated calls under the Telephone Consumer Protection Act. Provisions of that act require a person making calls to identify themselves and the name of the entity on whose behalf the call is being made. planner is not necessary, just good, but being registered or licensed is the law. Beware of glowing promises of high returns. Ask yourself why the promoter is so eager to share this opportunity with you, and remember that if it sounds too good to be true, it probably is. Don’t invest in a product you don’t understand, do your reserch, do lots of reading. 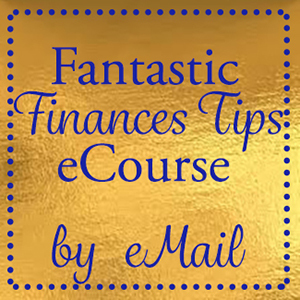 There are many online investment portals where you can learn basic investing. Carefully analyze promotions offering high returns by investing in the latest technology developments. The promise of high returns is a red flag for investment fraud. Resist the temptation to invest “right now” because “tomorrow will be too late.” Don’t be surprised if they follow that line by “We will have someone there within the hour to deliver the prospectus and pick up your check.” Another line is, “I will have my supervisor call you and explain everything”. Do not give out your social security number, credit card or bank account information to people who solicit you. Look for audited financial statements and review them carefully. Be leery of the absence of audited financial statements and scrutinize unaudited financial statements carefully because an expert third party has not attested to their accuracy. Question any financial statement projections to see if the expenses and profits appear reasonable. Take notes of your conversations with your broker-dealer agent or investment advisor representative. Include the dates and times. Always..always..always….read and understand the legally required offering documents; ask questions and insist on reasonable answers. Seek advice from a knowledgeable friend or consult with your financial advisor, and invest only after you have satisfied yourself that the risk in this particular investment agrees with your financial objectives. You can read the recent news on a stock, research here for stocks, and here for mutual funds, Fidelity Investments is a major firm that has a large, easy to use research section. Save all records of transactions and correspondence. Never part with original documents. When considering equity securities prices below five dollars per share or unit and a market value of $250 million, these are penny stocks or microcap stocks. The risk of buying these stocks are extremely high. Be sure you receive, read and understand the lawfully required consumer protection information prior to conducting any business, read here to understand why microcap or penny stocks are, in many cases fradulent stocks. Slick promoters know how to make investment fraud sound legitimate and inspire your confidence. That is why they succeed so often. If you feel you have been victimized, report the matter to your state corporation commission, division of securities and retail franchising. On the national level you can contact the Securities and Exchange Commission (SEC), or the National Association of Securities Dealers, inc. (NASD), via the websites. You might also want to contact an attorney to determine your rights or file an arbitration claim. Your prompt complaint may keep others from being defrauded and increase your chance of getting your money back.